For those of you that have signed up for the “Training at the Crossroads” event, get ready for some great training. The Corinth Fire Department in conjunction with Dixie Firemanship will be hosting the event in Corinth, MS on March 15-17th. 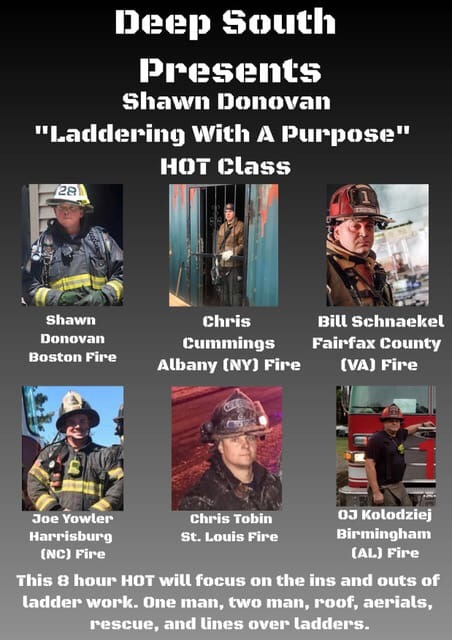 I will be attending this event and also joining in on the Engine Ops Track as an instructor. - Lunch is on your own. - Dinner is provided to you at the Corinth Elks Lodge locates at 1521 Robertson Drive, Corinth, MS starting at 1800hrs. Check in starts at 0800hrs at the Corinth Fire Department Training Field locates at 5 Manpower Rd, Corinth, MS (Across from the college). Fire Track needs Structural Firefighting Gear and SCBA with at least 1 spare bottle is required for both Saturday and Sunday. Hazmat Track need SCBA and at least 1 spare bottle for both Saturday and Sunday. - Dinner will be provided Saturday night at Smiths Downtown located at 603 N. Fillmore, Corinth, MS starting at 1800hrs. For those that still need lodging, contact the Hampton Inn Corinth directly at (662) 286-5949 and let them know you’re with The Training at The Crossroads event. 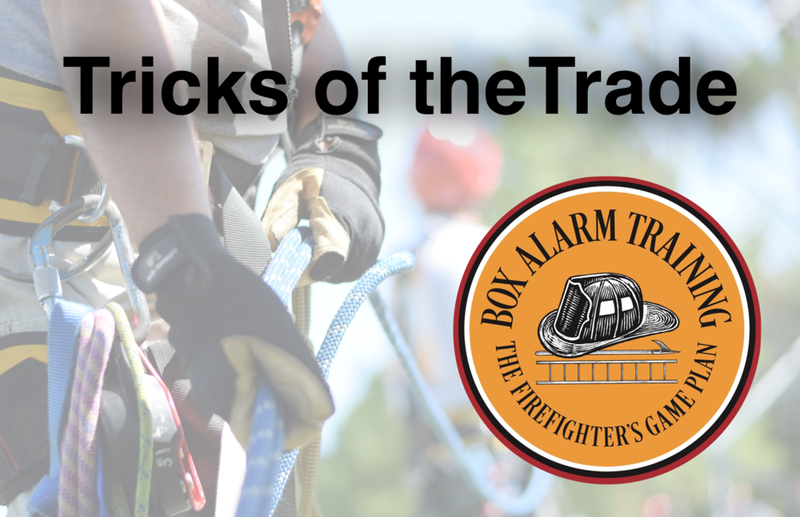 In an effort to streamline our training resources we have completely redesigned the Box Alarm Training website. The new site offers a much more organized experience. 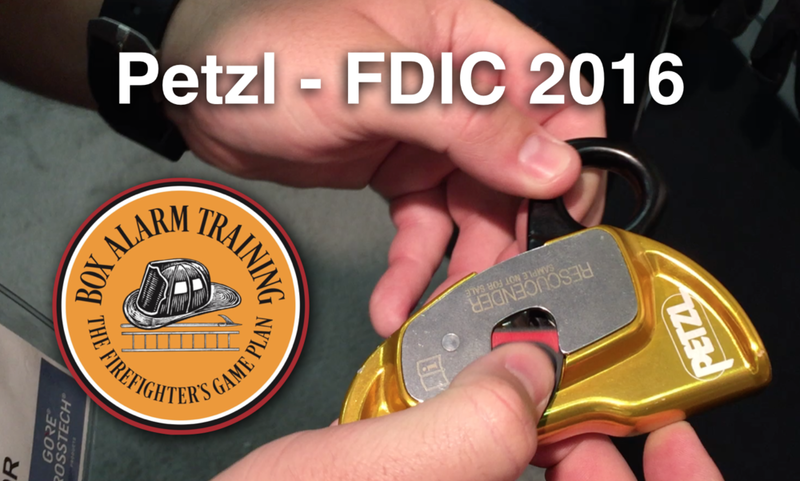 The blog will provide you with all of our latest training and news articles. The webcast section provides our newest videos and also an online form to submit questions for the YouTube channel webcast. 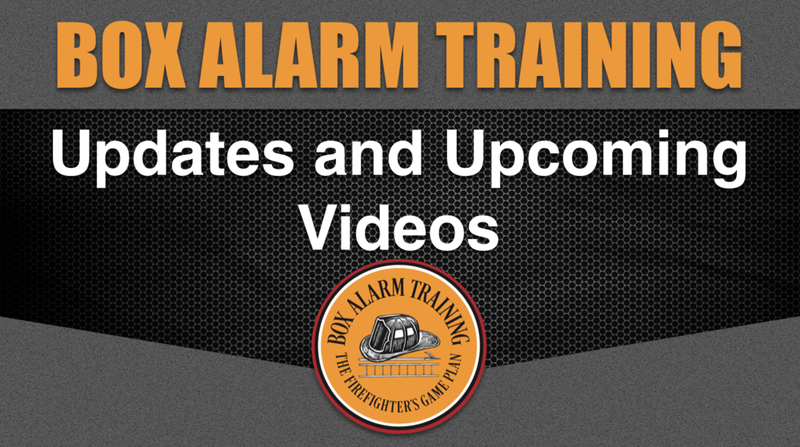 The Videos section has been organized into playlist based on the category of training. You will be able to find training videos based on the topic you are interested in. I hope the new design will provide a much better experience when you use the Box Alarm Training website. If you have any questions you can use our new contact page to submit your questions. It has been quite some time since I focused attention on producing more content for this website and our YouTube channel. I wanted to let everyone know what the plans will be in the near future and some of the ideas I am working on to provide more content on a consistent basis. I am working on an entire video series regarding UAS (Drone) operations for Public Safety. I recently received a Part 107 Certificate from the FAA along with our agency receiving a Public COA which allows you to operate publicly. This has been a pretty confusing subject area for many of us trying to develop programs and utilize these specialized pieces of equipment. I have considered for several years hosting a news style YouTube broadcast which would invite guests onto the show for online question and answer sessions, new product releases, etc. If this is something you would enjoy seeing please let me know and I will continue with plans to make it happen. 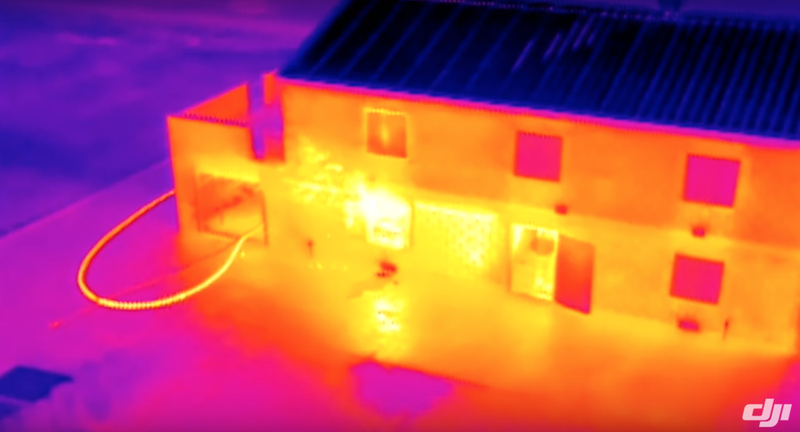 There is a very high probability you will see some new product reviews from several products I have used including: MSA G1 SCBA with Thermal Imager, The Rescue Wedge, Bullard LDX Thermal Imager, Majestic Gloves, Structural Boots (Globe/Cosmos), and USAR Boots (HAIX). It's time for another give away on our Facebook Page. American Fire Apparel has provided us with a giveaway of any product in stock on their website http://americanfireapparel.net To enter you have to go to our Facebook Page and like or comment on the American Fire Apparel post. 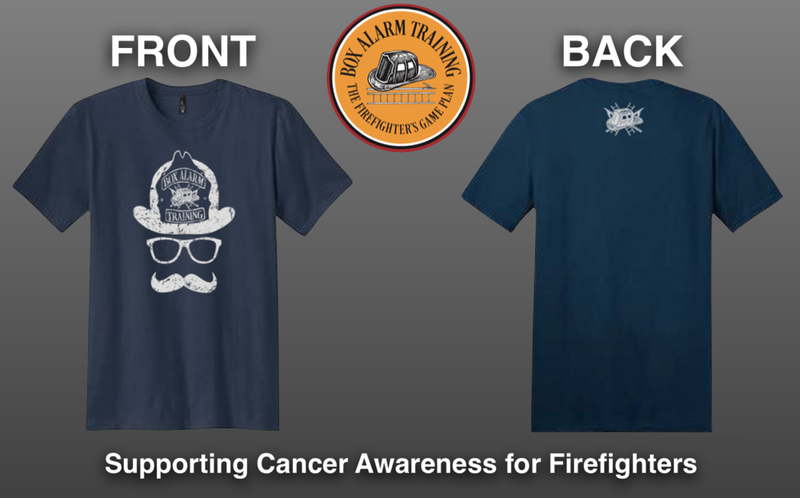 We will select one random winner by the end of the day and you will get to choose your free gear from American Fire Apparel. 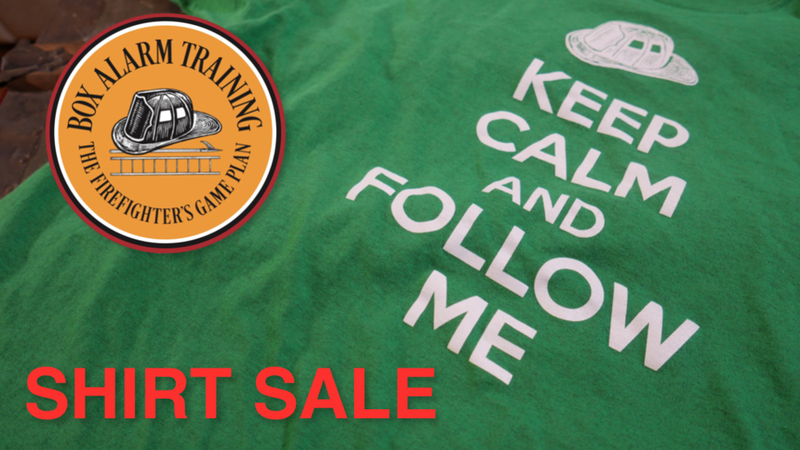 Keep Calm Shirts on Sale! Check out our online store for the deals we are offering on Black Friday. 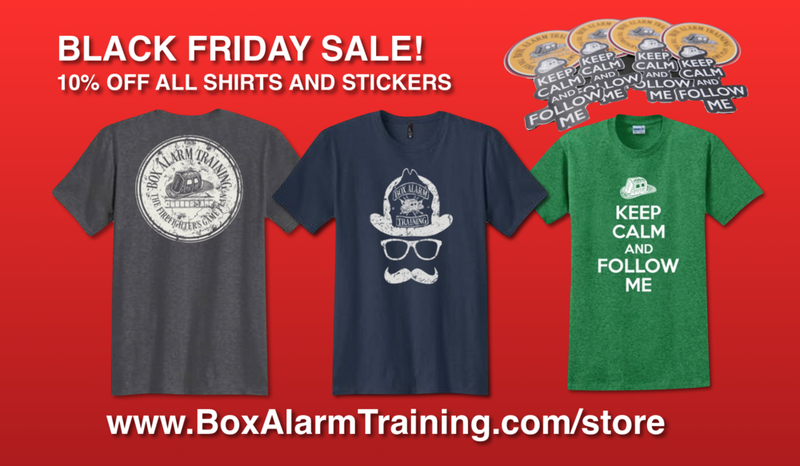 To check out our online store and shop the Black Friday Sales CLICK HERE. American Fire Apparel has decided to support our training mission and will be giving away a free item on our Facebook page today! The winner will get a chance to select any item from American Fire Apparel and they will send it straight to you. To enter the contest make sure you go over to our Facebook page and look for the post with the giveaway. Like or comment on the post and we will select a random winner by the end of today, November 9, 2015.